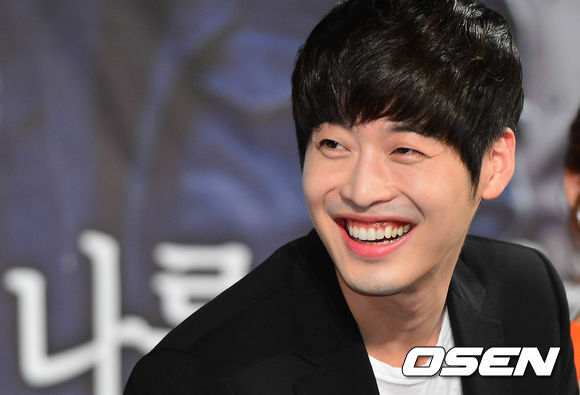 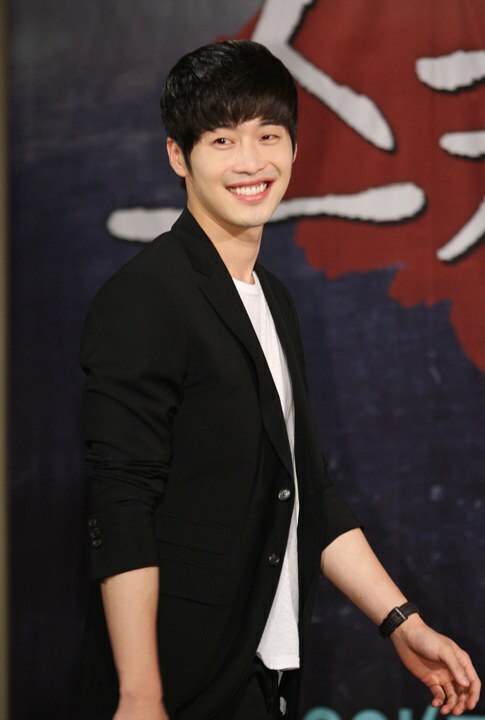 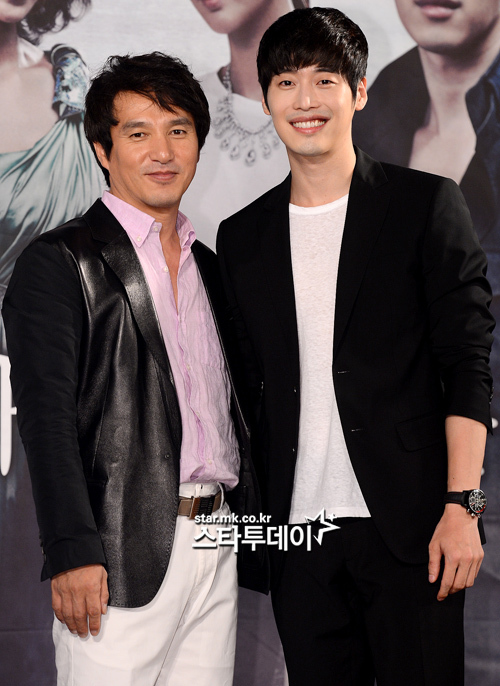 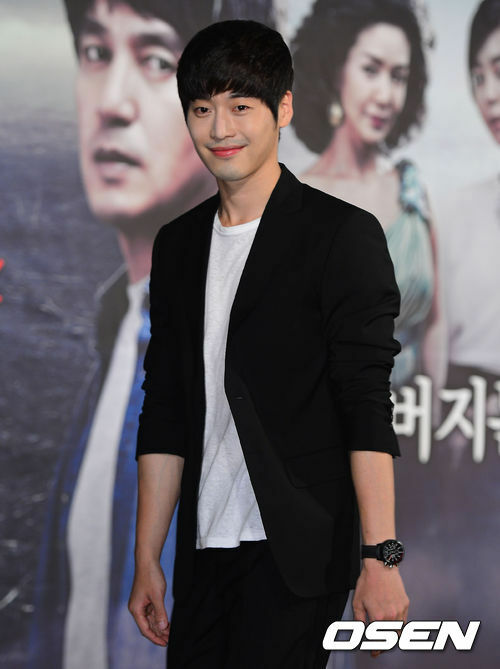 Kim Jae Won on his new drama "SCANDAL" . 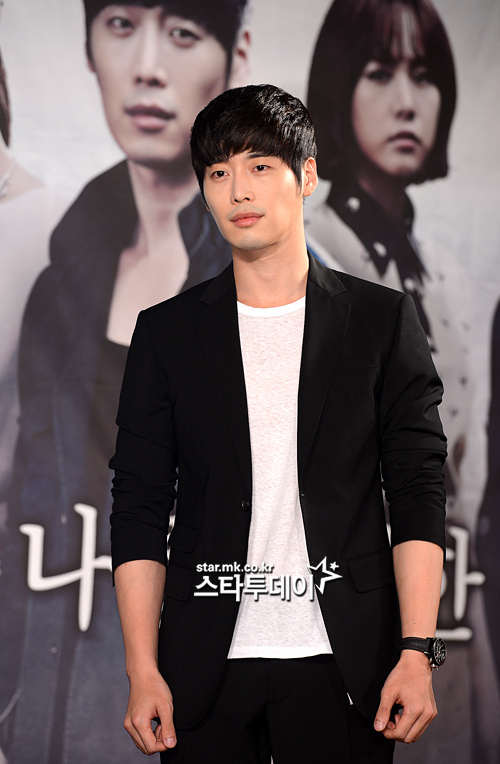 A very shocking and wrongful incident press conference. 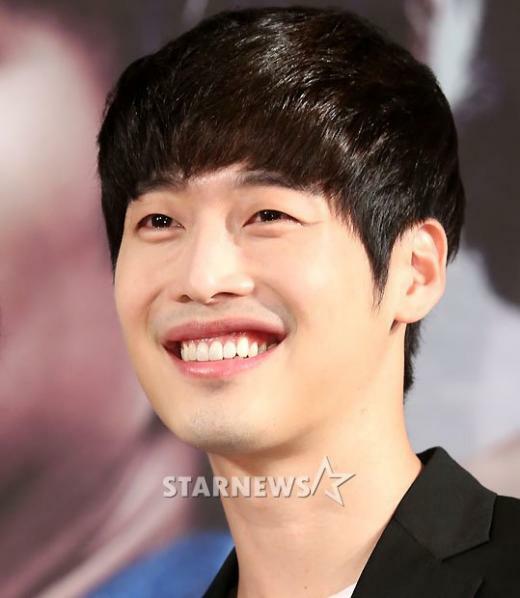 [Video News] Who Is Kim Jae Won's Wife?